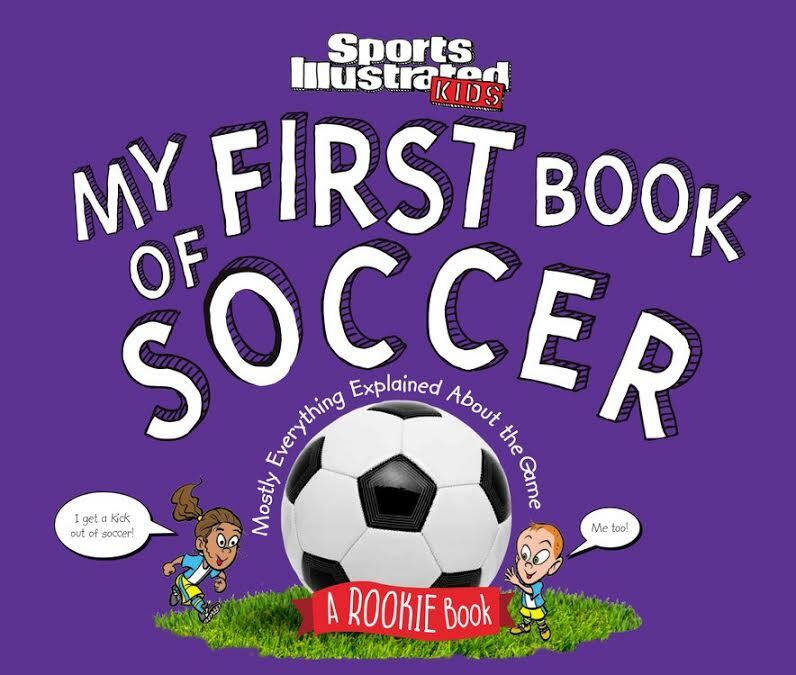 If you ever wanted to know anything about soccer than I have the perfect beginner book for you. 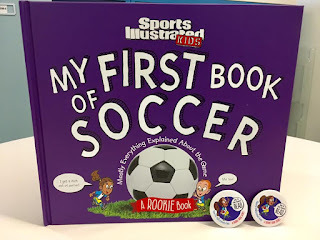 Sports Illustrated Kids: My First Book of Soccer: Mostly Everything Explained About the Game is a wonderful book that covers the sport in detail for kids to really understand the ins and outs of the game. 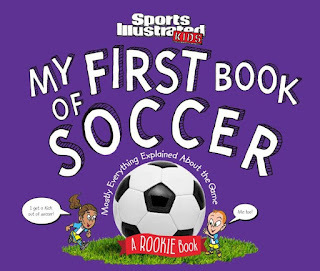 This book features real life soccer players as they demonstrate the aspects of the game. 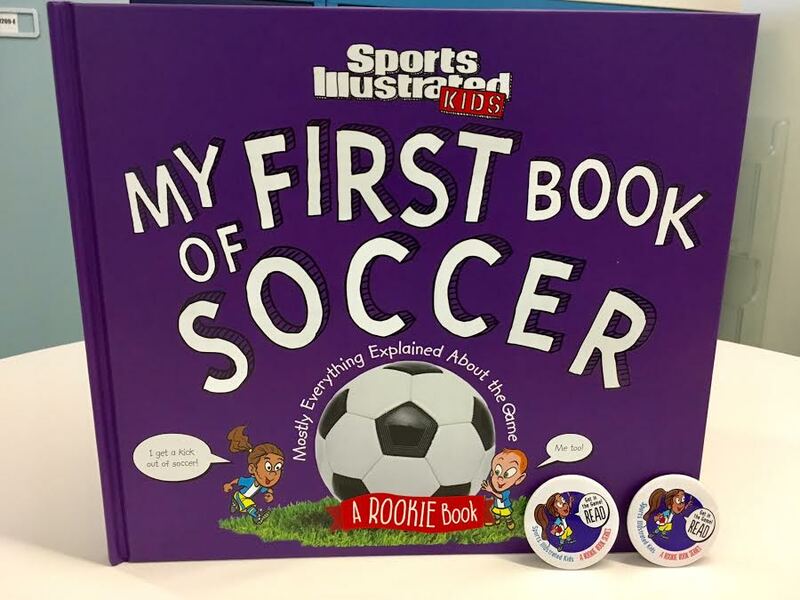 You'll learn about penalties, goals and so much more. The photography brings the game to life on the pages of this book. Shockingly, we have never had a soccer player in our family of boys. Yes, the kids have kicked a ball around but they didn't know the actual rules of the game. This book is very thorough and gives the reader the full picture of the game from how long to how many teams. From penalty examples to scoring examples. I also loved the little illustrations and pop-ups that make for an interesting story. As you all know we homeschool and I thought this book was a great read for our gym/health time! Learning the rules of a game is a great way to increase knowledge of sports even if that sport isn't one you actively play. I like watching basketball too. My favorite sports is Major League Soccer! I am watching a match right now! Football, but I love all the others too.